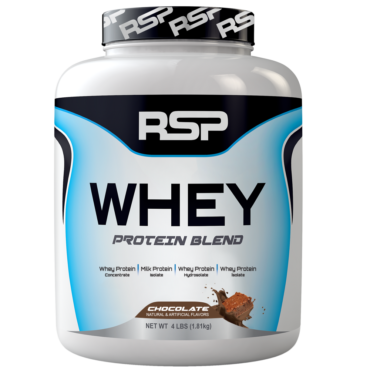 Protein is one important nutrient required for muscle building and in all honesty, it is not possible to include its proper sources on a daily basis. This is where Whey supplements play their part. 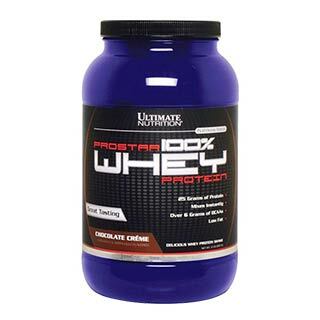 Ultimate Nutrition takes the charge and presents to you their premium PROSTAR 100% WHEY PROTEIN 5lbs/2.39 kg. It is important that you consume supplements with ingredients possessing a high biological value and Ultimate Nutrition is the boss here. 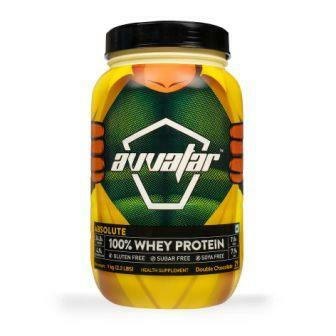 Each spoonful of PROSTAR 100% delivers essential whey protein portions, such as beta lactoglobulin, alpha lactalbumin, glycomacropeptide, immunoglobulins, proteose peptones, serum albumin, lactoferrin, and lactoperoxidase. An athlete exercises for a longer duration, which is why their muscles go through a lot. 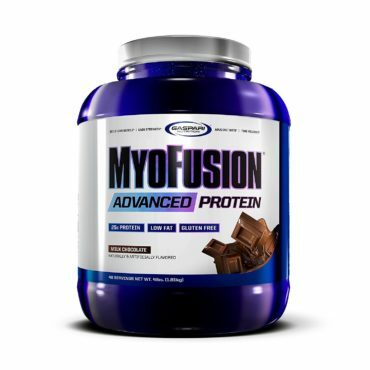 In order to protect muscles from tearing down, amino acids flow through the blood and reach every muscle for protection. PROSTAR 100% WHEY PROTEIN delivers all the non-essential and essential amino acids that finally assure strength and faster recovery post workout. Ultimate Nutrition PROSTAR 100% Whey Protein is a high-quality blend of whey protein concentrate and isolate. 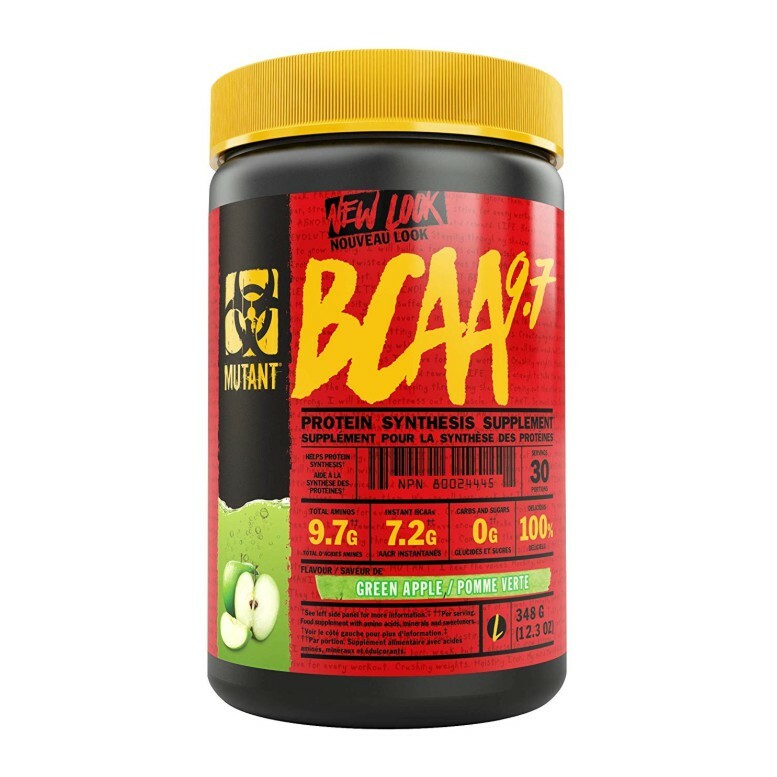 Moreover, 6 g of BCAAs per scoopful will take care of the body and help build muscle faster. The supplement has a very low amount of fat content so that you do not end up consuming too many empty calories. Ideal for unisex, PROSTAR 100% Whey Protein is formulated using a process that utilizes a proprietary micro and ultra filtration process. 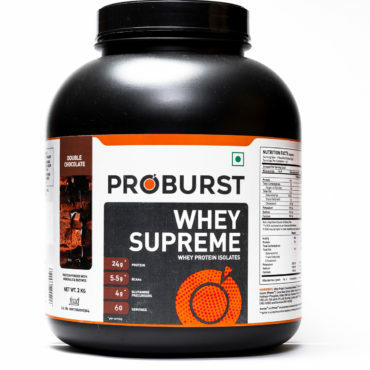 This assures a high-grade product with cleanest sources of Whey. The choicest ingredients in PROSTAR 100% Whey makes it ideal for athletes who are in their 40s or above and working hard to build body by not letting waste of muscle, usual sight in old age. 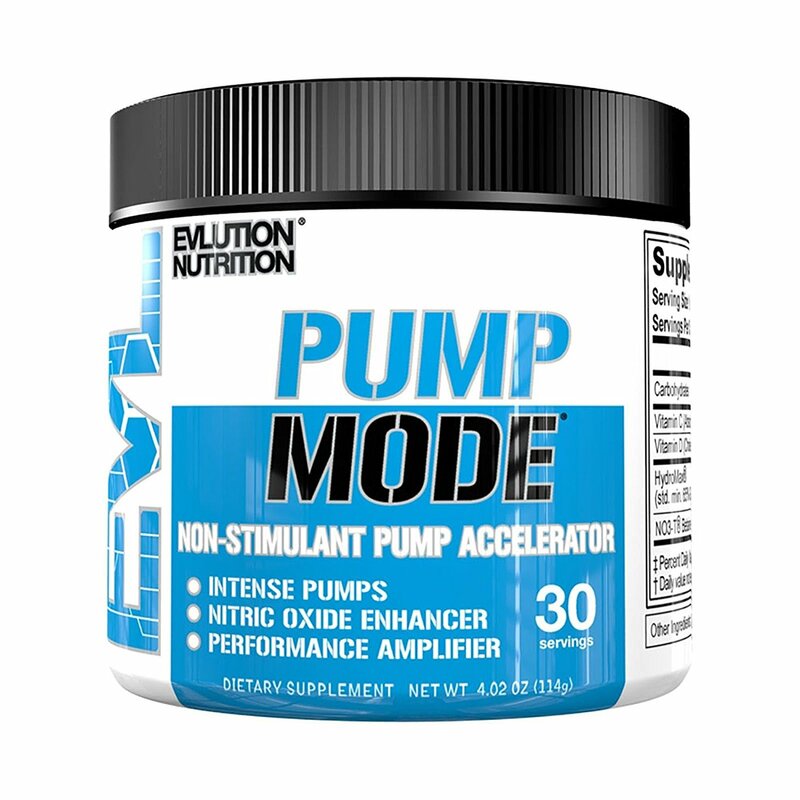 L-Leucine 3192mg, L-Isoleucine 1540mg, L-Valine 1275mg, L-Lysine 2568mg, L-Threonine 1044mg, L-Methionine 512mg, L-Phenylalanine 960mg, L-Tryptophan 636mg, L-Arginine 455mg, L-Aspartic Acid 2565mg, L-Cystine 920mg, L-Alanine 1262mg, L-Glutamic Acid 4216, L-Glycine 473mg, L-Histidine 512mg, L-Proline 1033mg, L-Serine 977mg, L-Tyrosine 860mg. 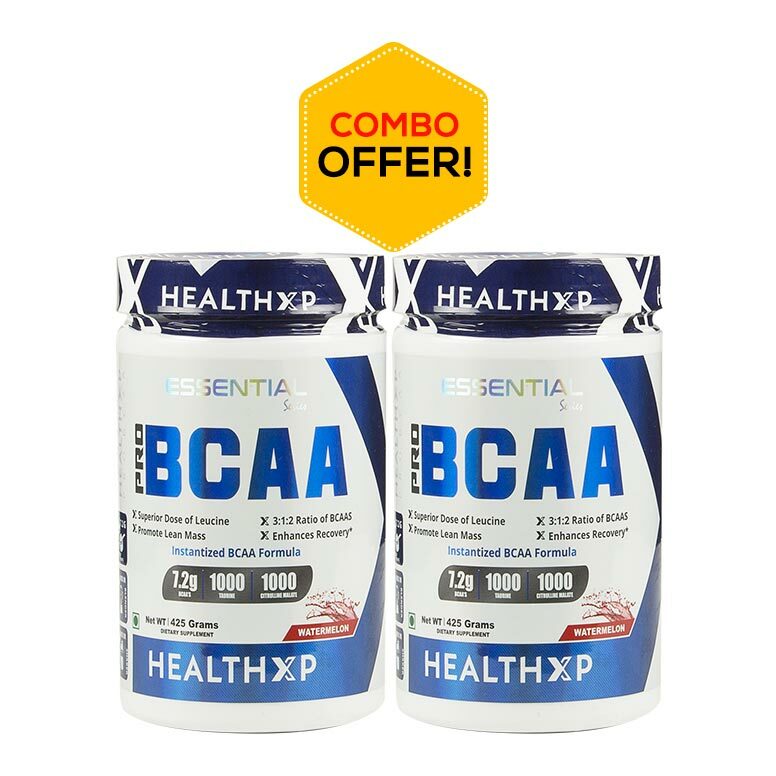 Total Branch Chain Amino Acids (BCAAs) 6007mg. 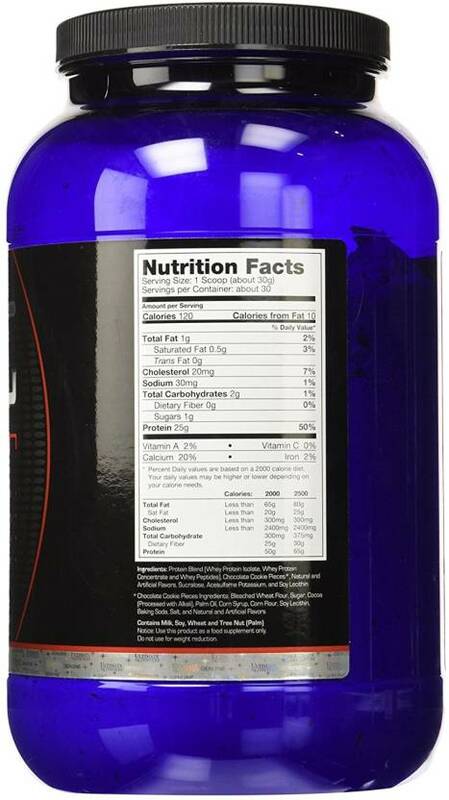 Total Essential Amino Acids (EAAs) 11727mg. Total Amino Acids 25000mg. 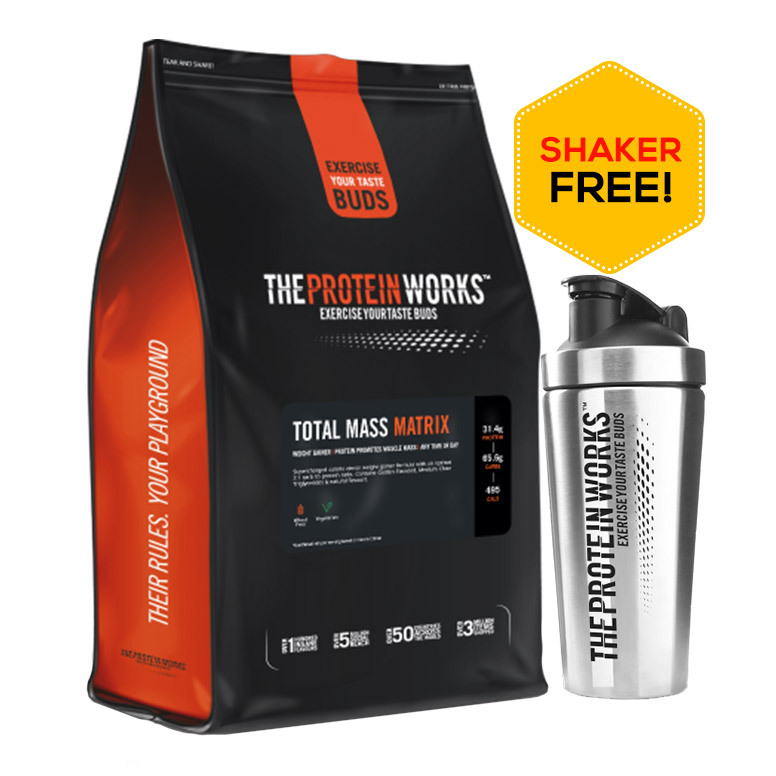 Add 1 scoop (30 grams) of Ultimate Nutrition Prostar 100% Whey Protein into 236 ml of water or milk in a blender. Make a smoothie; add fruit, peanut butter, yoghurt, or ice cream. Blend for 30 – 45 seconds. Thanks to HealthXp.. Got a Genuine Product by KAR Enterprises..
Dear Richard, 2 LBS Prostar doesnt have Outer Seal on it by default from the manufacturer side. We alway mention Importer Name in the Title. Currently we have Kar Enterprises. For a better result, take it within 30 min of workout...Good supplement. Noticed changes after a month of consuming it. 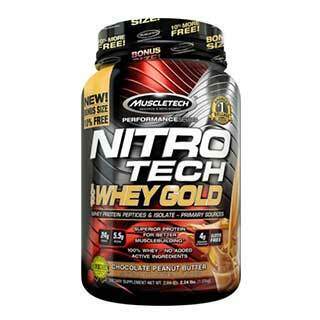 It’s best tasting whey brand for me.It’s also genuine and original from seller. 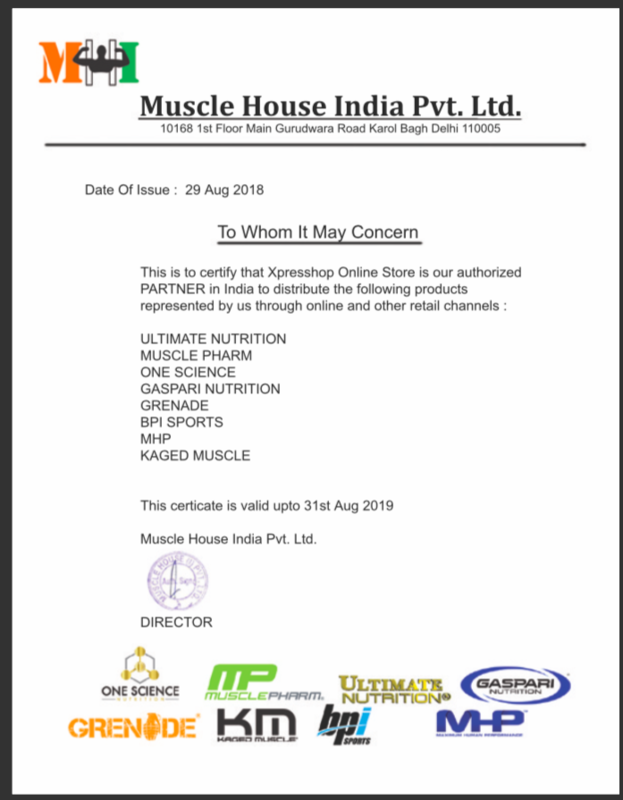 4.4 stars - "HealthXP - India's Authentic Online Protein Supplements" Healthxp India's Authentic Online Protein Supplements.